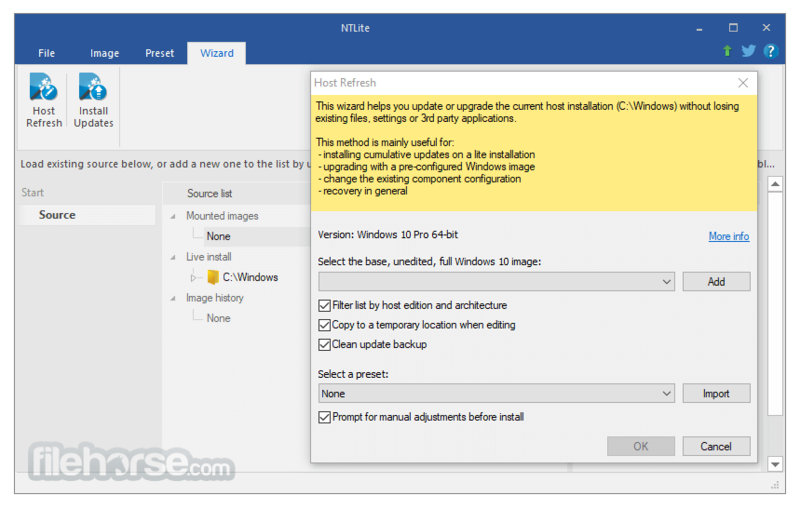 NTLite 64bit is an intelligent solutions for Windows PC integration and customization! Integrate updates, drivers, automate Windows and application setup, speedup Windows deployment process and have it all set for the next time. 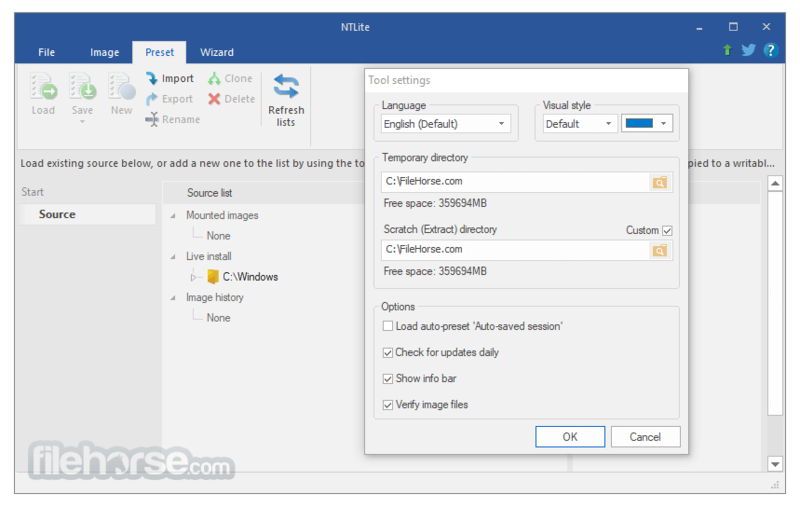 Optionally remove Windows components, simplify your installation, reduce attack vectors and free up drive space. 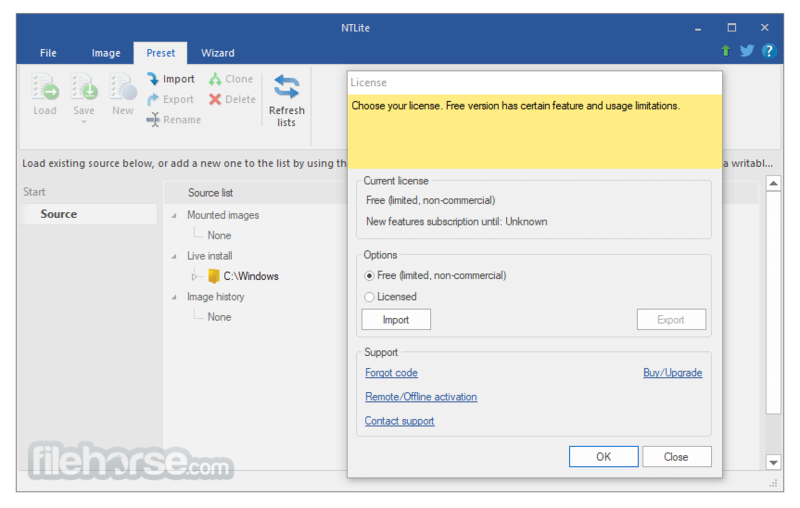 Next to editing images, you can also do the same actions on your existing Windows installation in-place, without reinstallation. 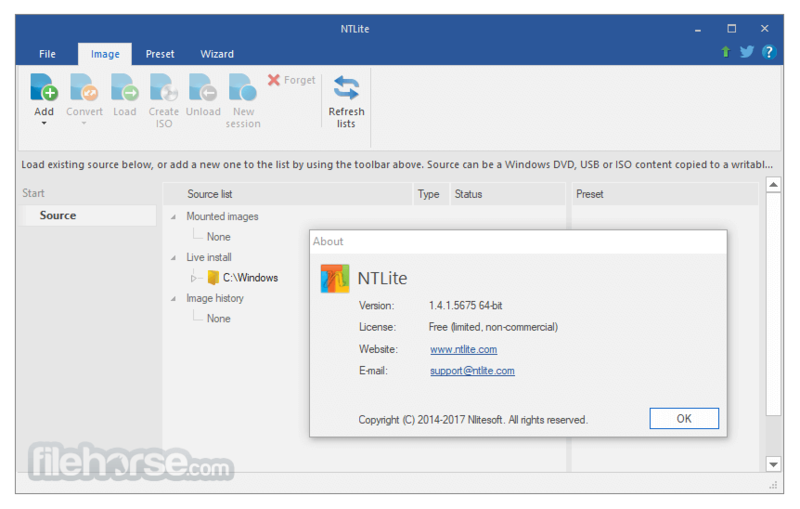 Download NTLite 64-bit for PC Now! Note: In demo version you cannot apply any changes.